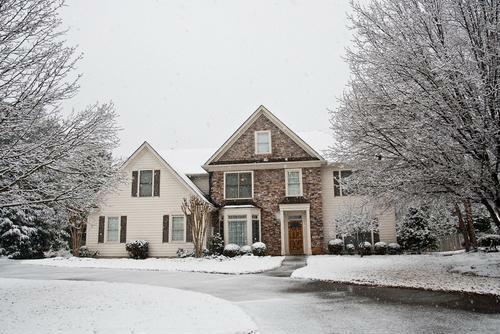 Winter can be harsh against your home's piping, no matter where they are throughout the house. Icynene spray foam insulation helps insulate pipes to keep water flowing all year round reducing the risk of freezing or bursting pipes. Adding spray foam insulation can be a smart investment that pays dividends over the long term, so installing this option is an easy decision. It allows for comprehensive coverage throughout your home's envelope, making it easy to get even the tightest corners or narrowest spots insulated. Best of all, Icynene insulation offers superior support when it comes to coating every square inch of a pipe's surface. It goes on as a liquid and expands to fill in all areas of an interior wall. This stops pipes from getting exposed to heat or cold, no matter the climate. Come back next week for more information on protecting your house with Icynene!